The MacBook Pro 2016 is not intended for the Pros anymore, not because of its specs that can be easily beaten by a powerful Windows PCs/Laptops or a powerful Hackintosh but the intention of removing what it is known for doesn't seem pretty good for the "Professional" market group. 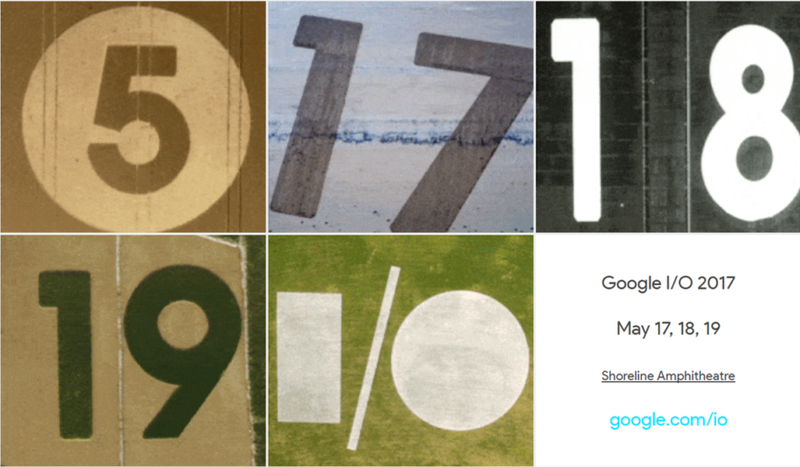 Even though the Google I/O 2017 site is now live, there is no details there yet. 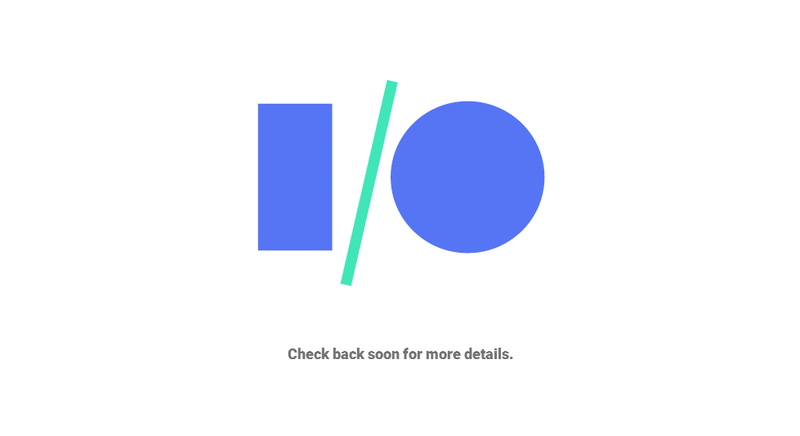 But, according to Google’s scavenger hunt that took place yesterday, the annual developer’s conference hosted by Google will take place at the Shoreline Amphitheatre in Mountain View, California from May 17-19. While Google is not yet revealing the dates and location to the general public, it did, however, send some developers on a scavenger hunt earlier today. The end goal was to find the location of Google I/O, and apparently someone has just figured it out.